Life begins at the end of our comfort zones. For the more cautious of us, this can be a daunting, sometimes terrifying realization. It almost comes as an ultimatum: reach out far, way too far, grasp for something you’ve never felt, look over that edge, take the leap… or continue to be bound by all that you’re trying to escape. It can be one of the most nerve-wracking experiences ever, but it can also be one of the most enlightening. Finally, actually taking that leap of faith results in a growth, a feeling of accomplishment that stays with us, close to the heart, reminding us that any and all things are, in fact, possible. Black Bear’s subject material ranged from autobiographical subjects like the evaluation of personal relationships to analyzing Belle’s own relationship with God. 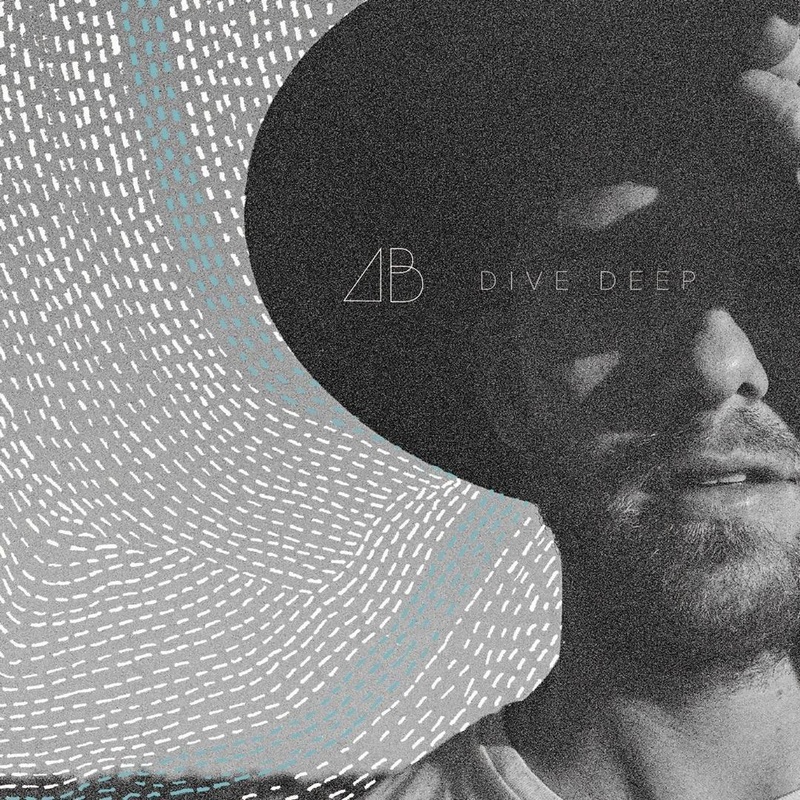 Dive Deep, his upcoming new album, armed with preliminary singles “Dive Deep,” “You,” and “Down,” appears prepared to further inspect this kind of subject material. “Honey and Milk” welcomes the listener into a sinuous funhouse of mirrors. Introspection is the key word here. With Belle’s help, you are invited to investigate yourself from many angles. It is clear that he has continued to employ aspects of the ambitious and critically-acclaimed album’s electro-pop soundscape for his new music, and it suits each song thoroughly, each one harboring a certain depth in its breezy buoyancy. Lyrically, “Honey and Milk” touches upon dealing with fears and discomfort, how to overcome them so that you can begin to live your best life, unbesmirched by all the detriment. Belle has previously stated that he wrote the song with “the perspective of God” in mind; he imagines what God would say to him, what counsel he’d give in moments where he gets “caught up trying to stay safe and comfortable”. His trust in God has been a defining component of his deeply introspective music. It is commendable that Belle hasn’t felt the need to shy away from the intersections of art, faith, music, and love. A synthesizing line comes to mind. “But spare the rod… / when you spoil the kid” references the Proverbs 13:24 bible verse in which it’s illustrated that the child who is “spared” the rod (the child who is not disciplined) will ultimately wind up more spoiled than one who was not spared. “He who loves [his son] is diligent to discipline him.” As the song is written from God’s perspective, it is deemed imperative for Belle to experience the trials and tribulations of life, and it is apparent that this sentiment is rooted in a deep love. 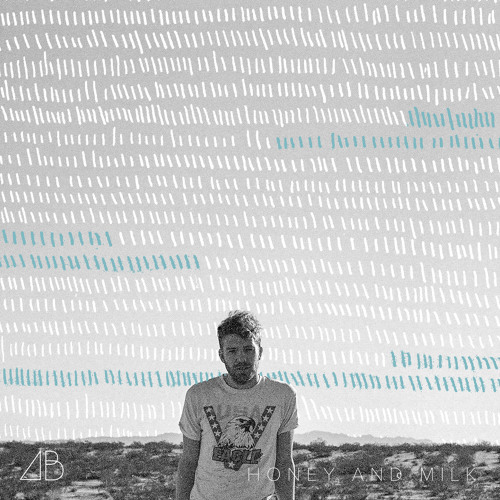 Especially coupled with “Honey and Milk,” Andrew Belle’s shift in sound has both effectively served as a goal completed, and a future encumbrance that’s inspired more music to come. He has taken the leap into untrodden waters, done something (several somethings now, including packing everything and moving to the west coast with his wife, and having their first child) that’s scared him, and yet obstacles remain on the horizon. There’s a new playing field now, but the game is the same: get out of your comfort zone. Grow, exponentially, by introducing yourself to new experiences, and remain open-minded about the choices you make along the way; they are edifying reminders of the tenacity of the human spirit. The new album, Dive Deep, is set for release on August 25 through Ready Set Records. 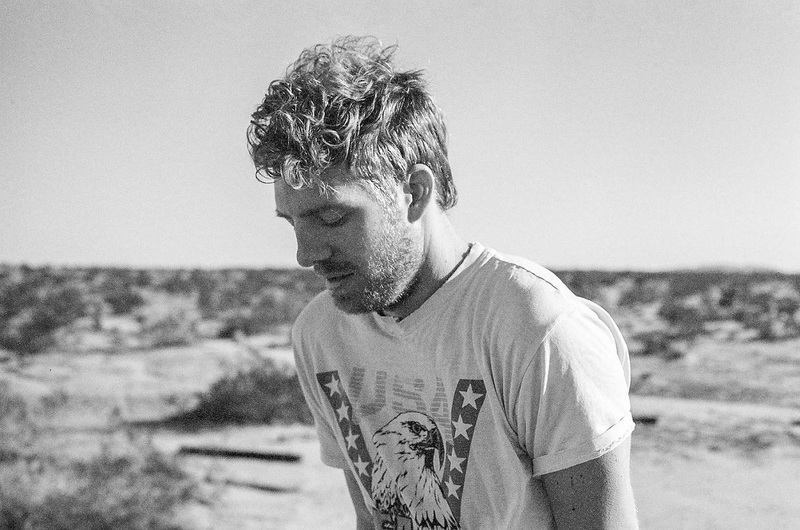 Andrew Belle will be embarking on a tour soon after in supporting of the album, beginning in San Francisco on September 12.